Ben Fish - Logistics Property Co.
Ben serves as Vice President where he assists with development and leasing in the Midwest Region. Ben joined Ridge Development (Ridge) in 2017 and has over five years of real estate experience in market research and NNN investment sales. 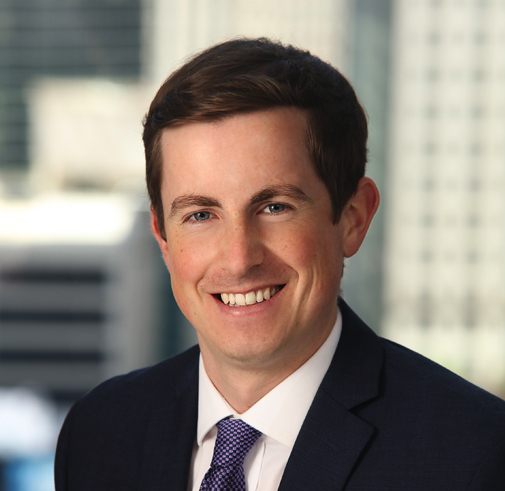 Prior to joining Ridge Ben worked at Transwestern in Washington, DC in the Market Research group where he was responsible for analyzing large amounts of data and reporting on trends for the office and industrial leasing teams. Ben holds a Bachelor of Science in Business Administration, Wake Forest University, Winston-Salem, NC.